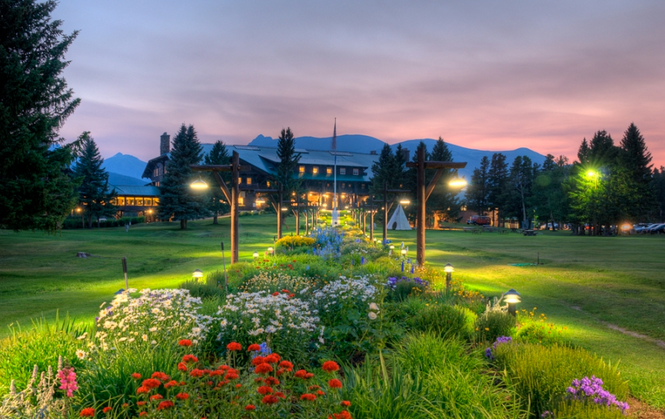 Perched at the top of a mountain overlooking Breckenridge and its surrounding peaks, The Lodge and Spa at Breckenridge is a mecca for dog of all sizes. The reception desk features a bowl of treats and a chalk board that announces all the pets in residence that day. Dog relief areas with dog waste bags that are provided and featured around the lodge. For human guests, there are two steamy hot tubs with mountain views, large, comfortable beds, and rustic outdoor balconies. 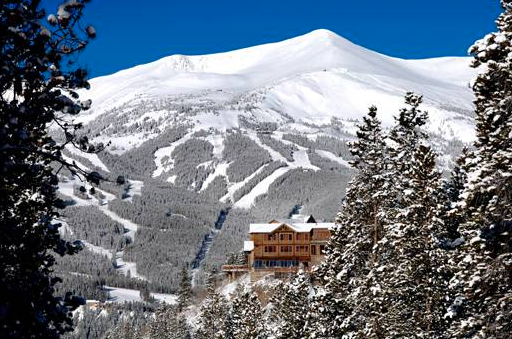 Plus, a free bus runs between the lodge and town several times an hour—so you can go easily from shopping to hot tub. 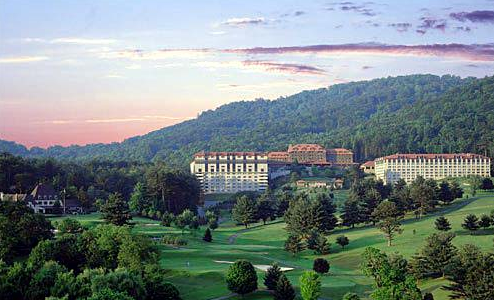 The Grove Park Inn doesn’t just allow pets—it celebrates them! In-room dining menus in the pet-friendly Vanderbilt wing make it possible for you to have dinner with your pooch in the room. And an outdoor pet walk lets you and your pooch stretch your legs on property. For human guests, a 43,000-square-foot spa offers endless options for relaxation, including two therapeutic waterfall pools, a warm mineral pool, and a eucalyptus-infused steam room. Pet-friendly rooms at the East Motel at St. Mary’s Lodge and Resort, while not as glamorous as the main lodge, are cozy, mountain-inspired, and allow easy access to all that the park has to offer. Hiking trails start on the property and the staff is available to pack you a lunch. Also don’t forget to bring a good leash and harness while hiking on the long mountainous trails. Any wonderful pet-friendly lodges you love? Let us know on Facebook or comment in the EzyDog Blog below!